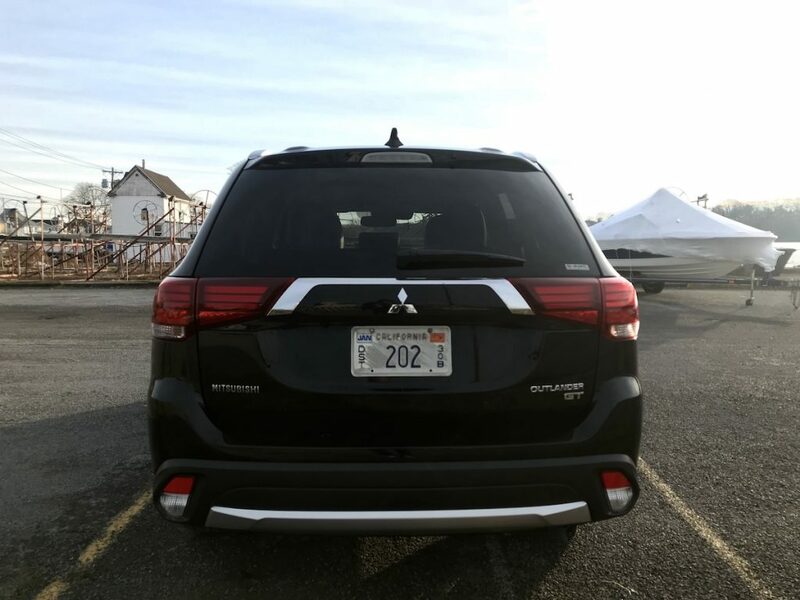 Mitsubishi has been in the crossover game for a number of years now, with several generations of the Outlander. 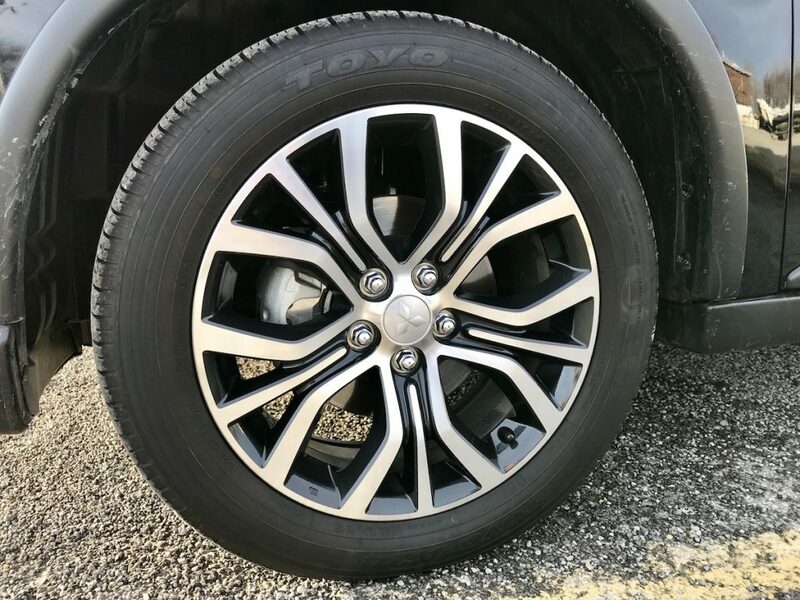 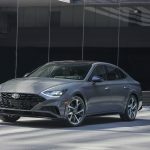 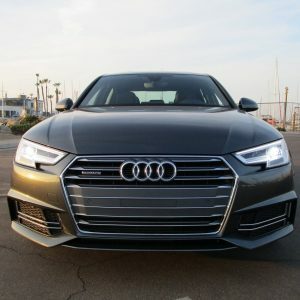 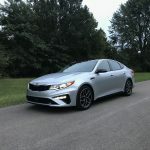 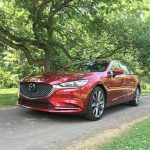 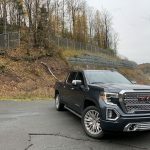 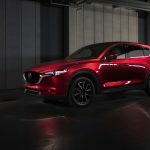 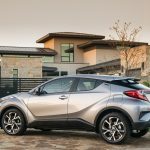 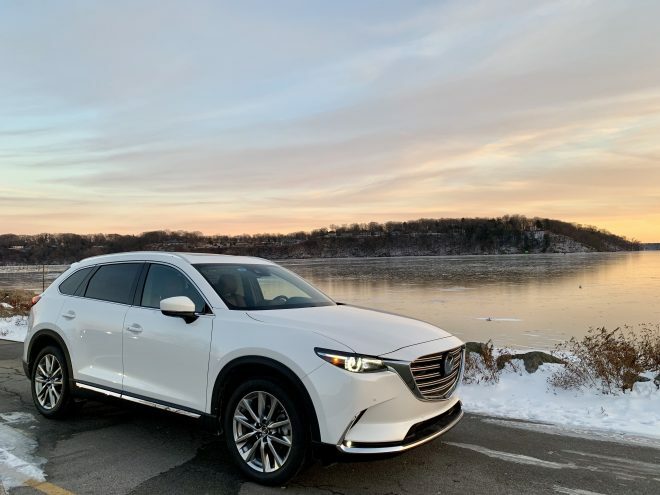 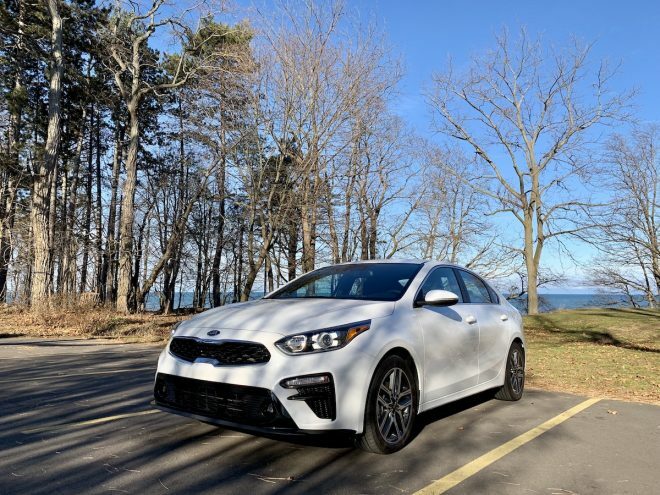 The latest iteration is an excellent example of a vehicle that offers all the technology and features of more expensive brands, but at a more value-oriented price tag. 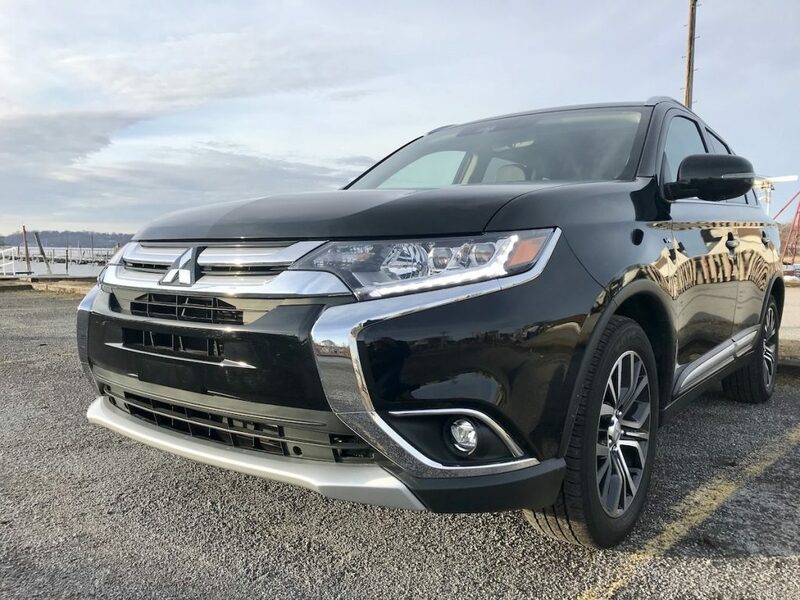 Outlander has unique styling that sets it apart on the road. 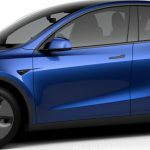 There’s quite a bit of chrome on all sides, a contrast to the black paint. 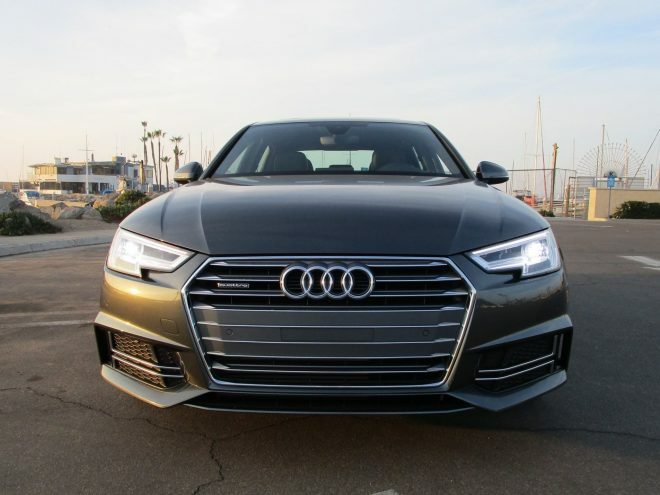 Full LED headlights have a high-tech look. 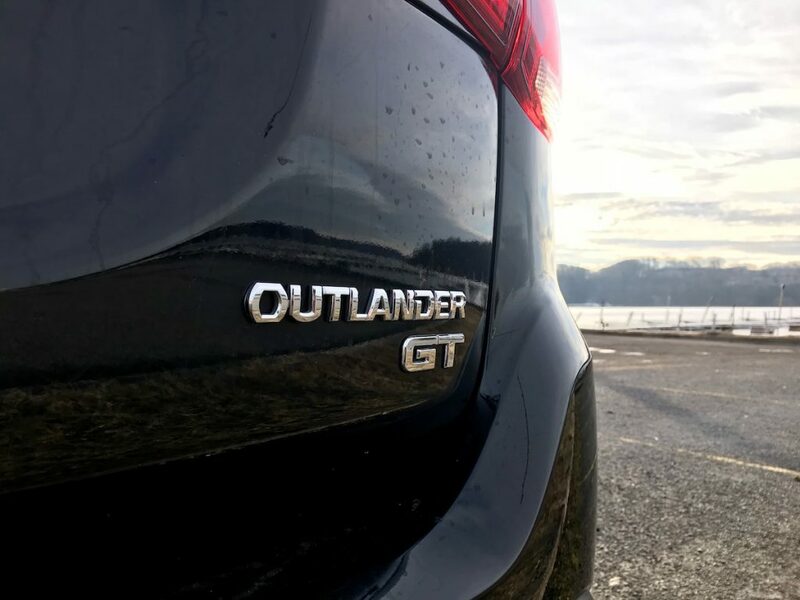 Inside, our Outlander GT tester was loaded to the gills with every available feature. 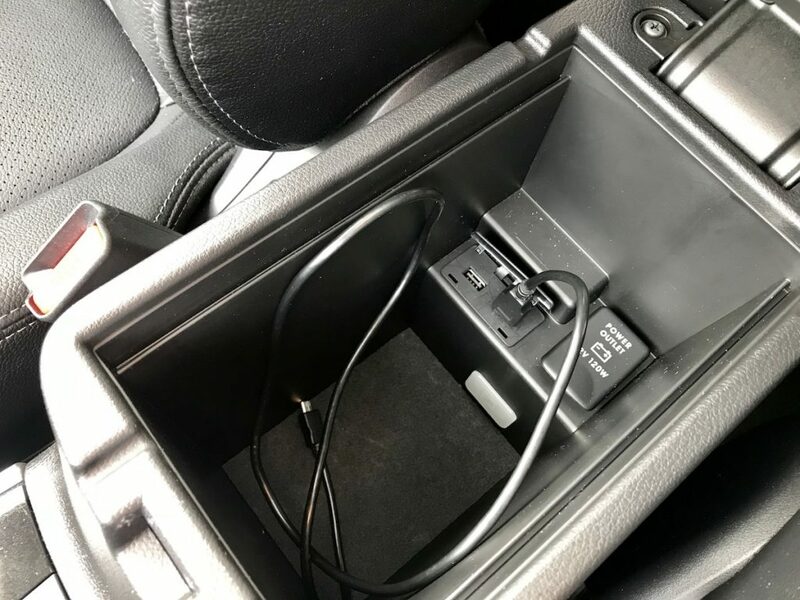 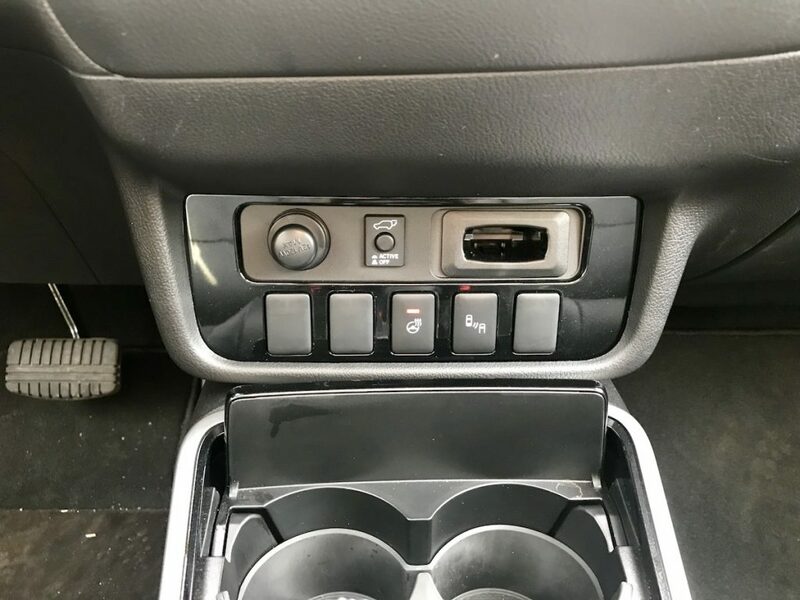 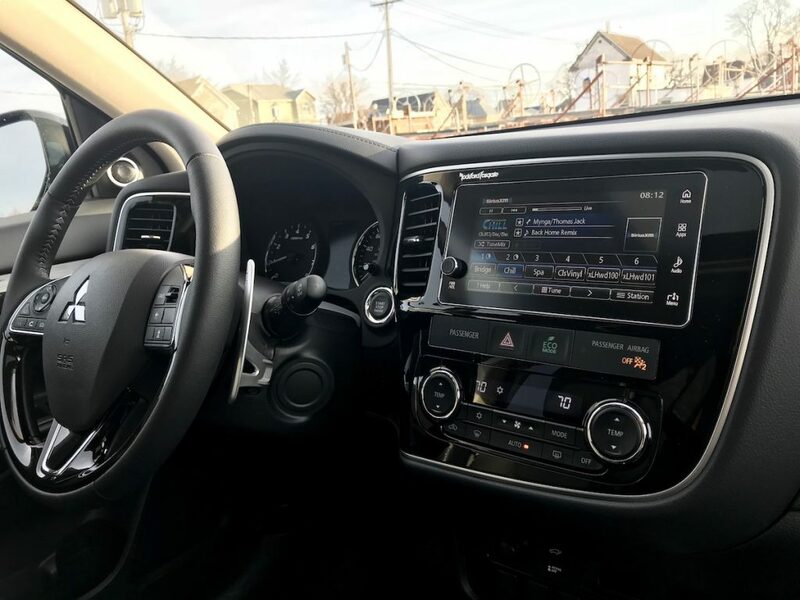 From Apple CarPlay to a multi-view birds-eye view camera system, there’s more equipment here than many well-established, top-selling car makers! 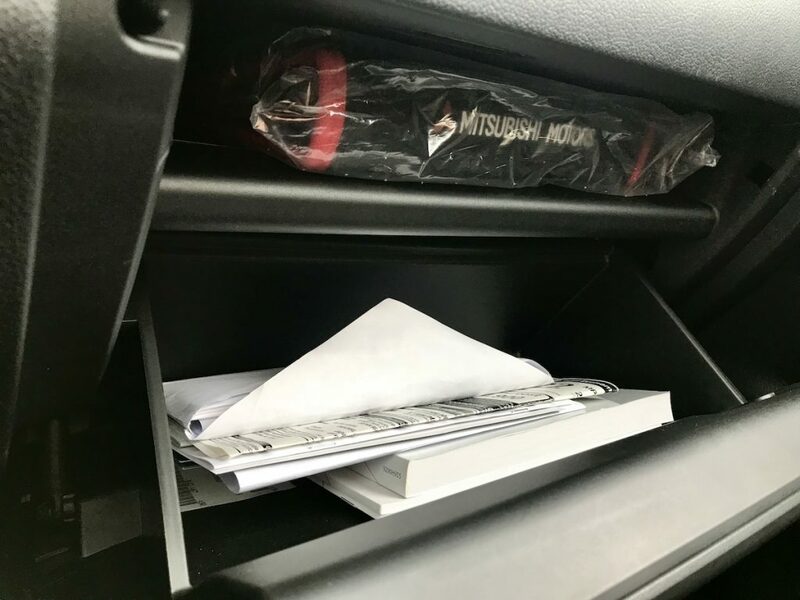 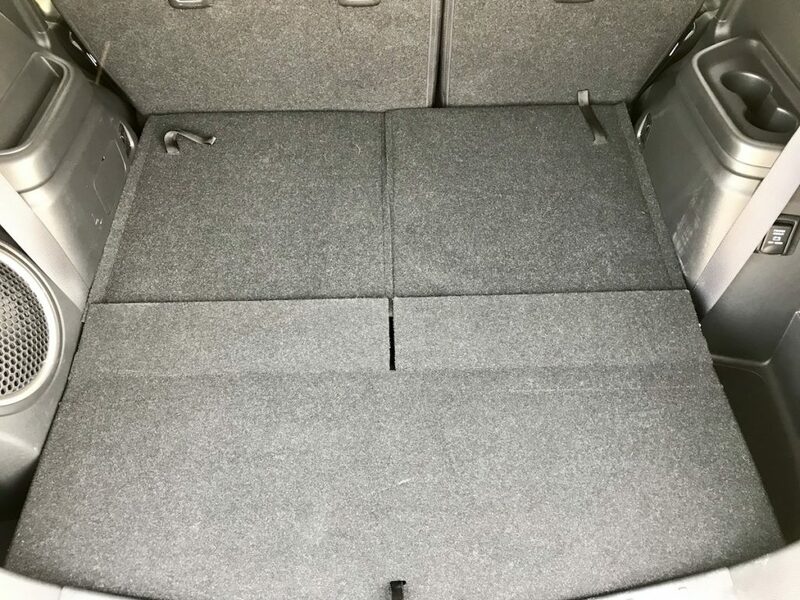 Mitsubishi uses Rockford Fosgate for their premium sound systems, packing a massive, old-school subwoofer in the side of the cargo area. 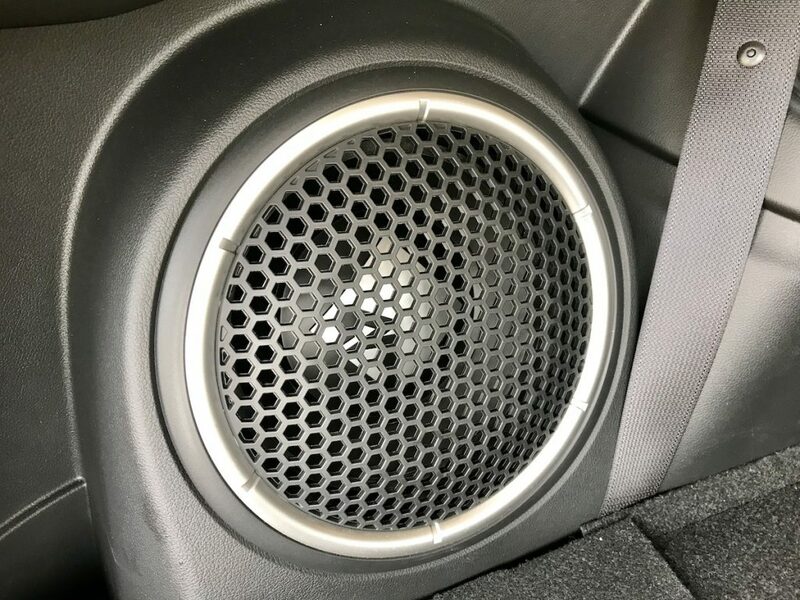 The system churns out 710 watts. 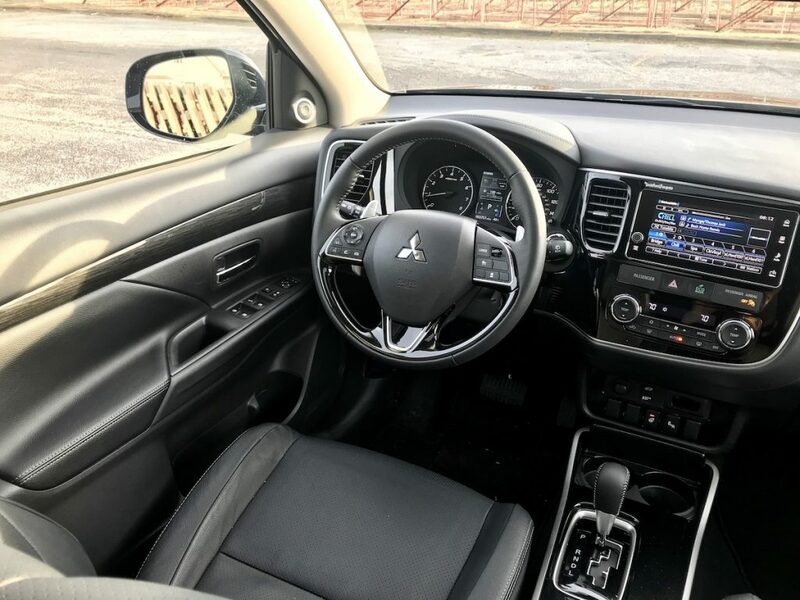 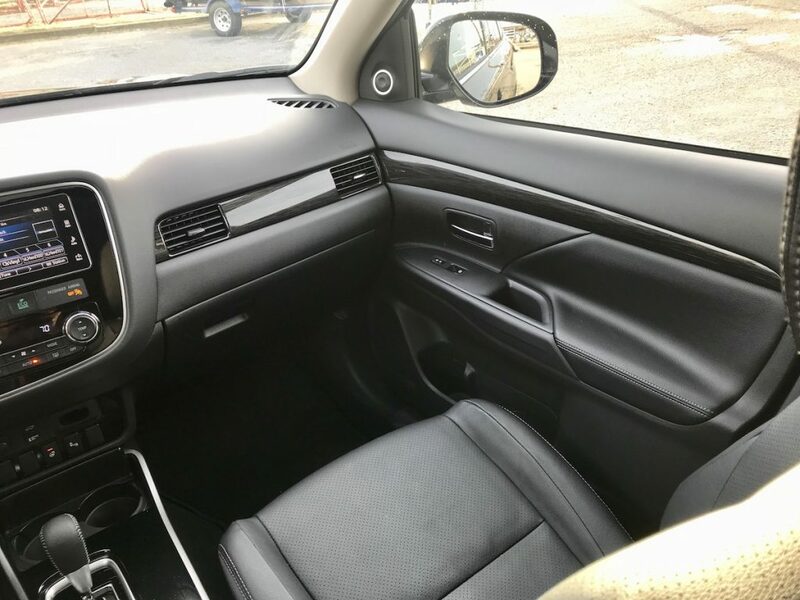 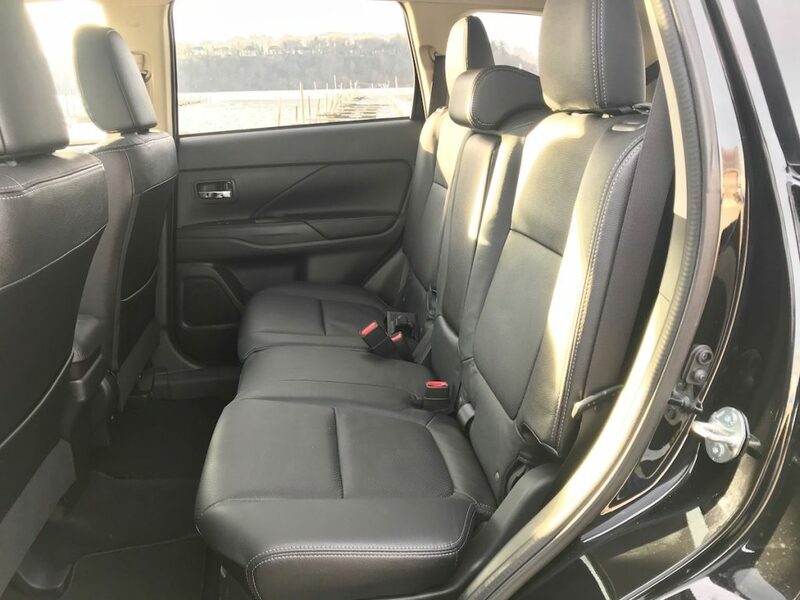 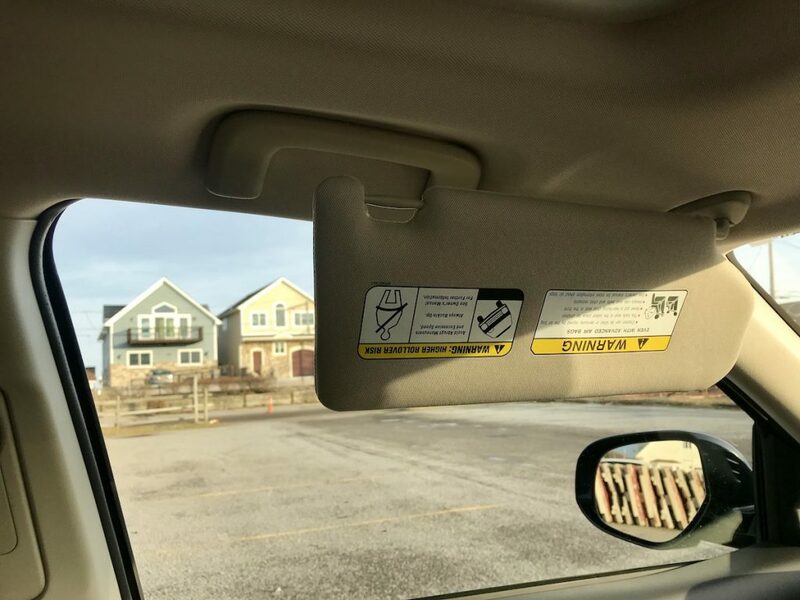 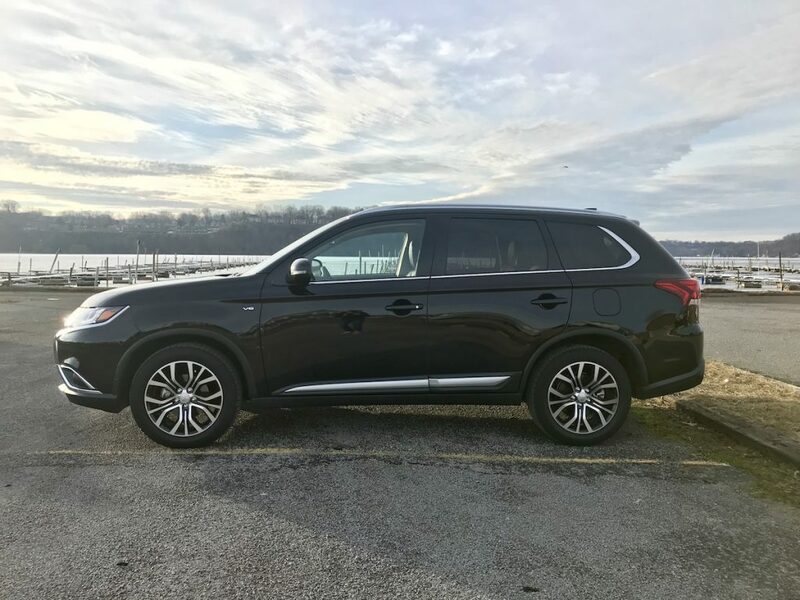 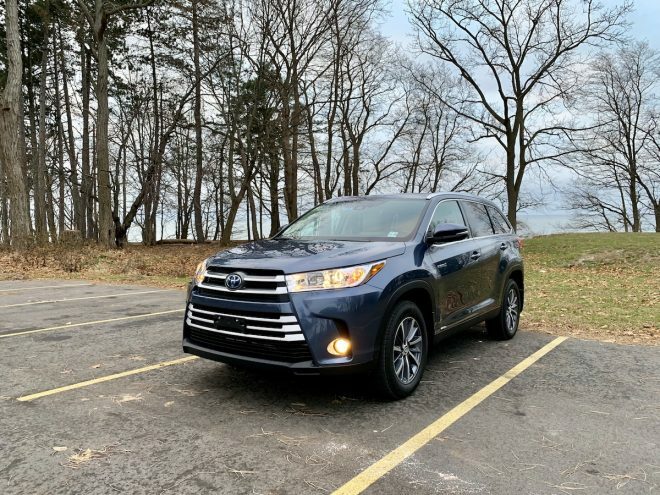 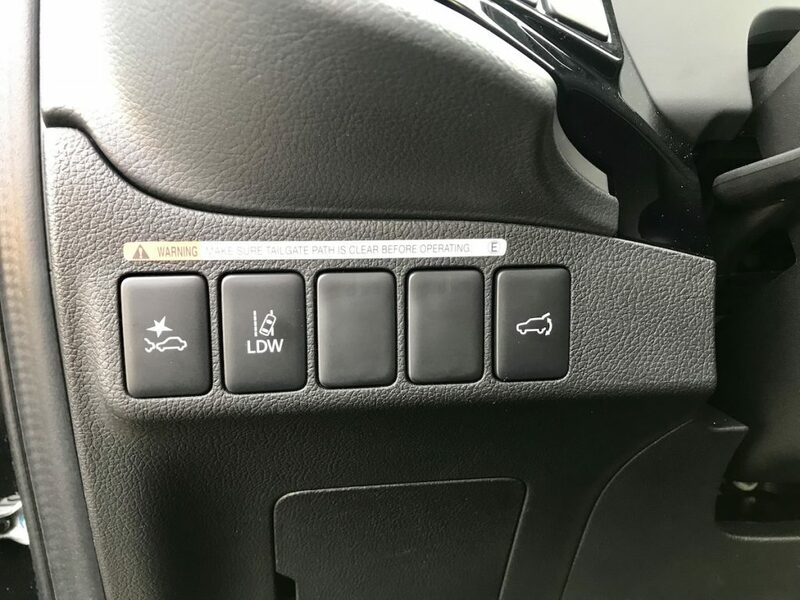 A power seat, heated steering wheel, power tailgate, electronic parking brake with auto hold, and more making living with the Outlander more enjoyable. 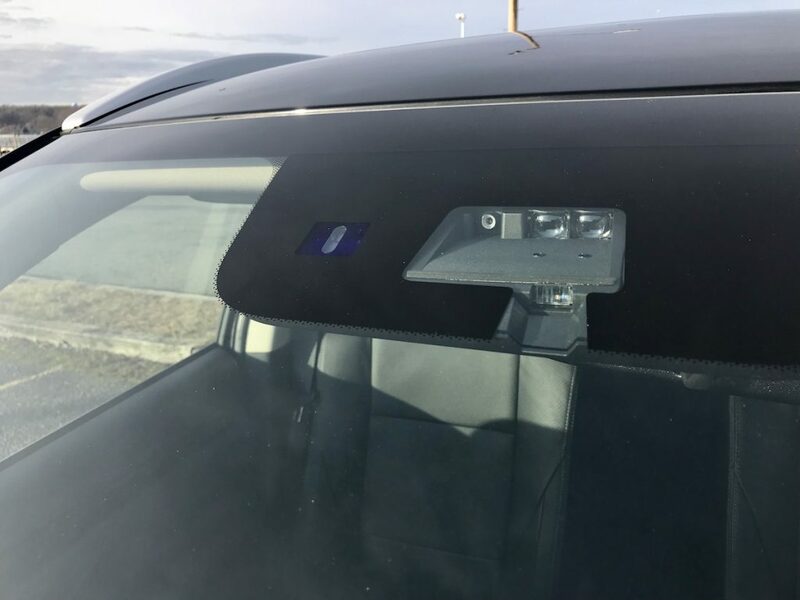 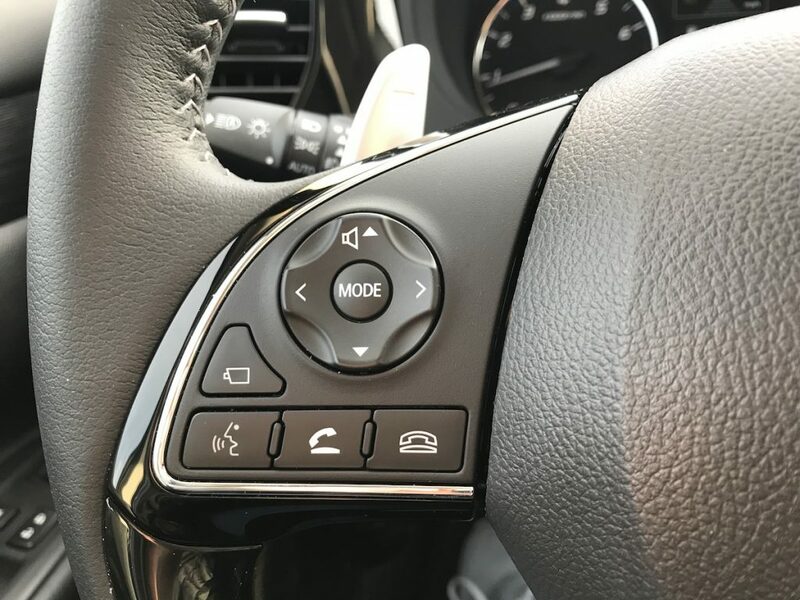 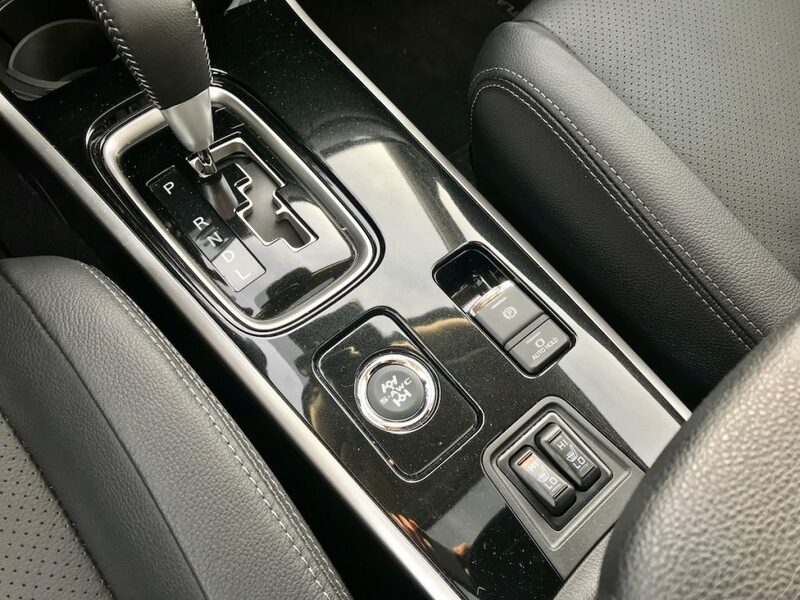 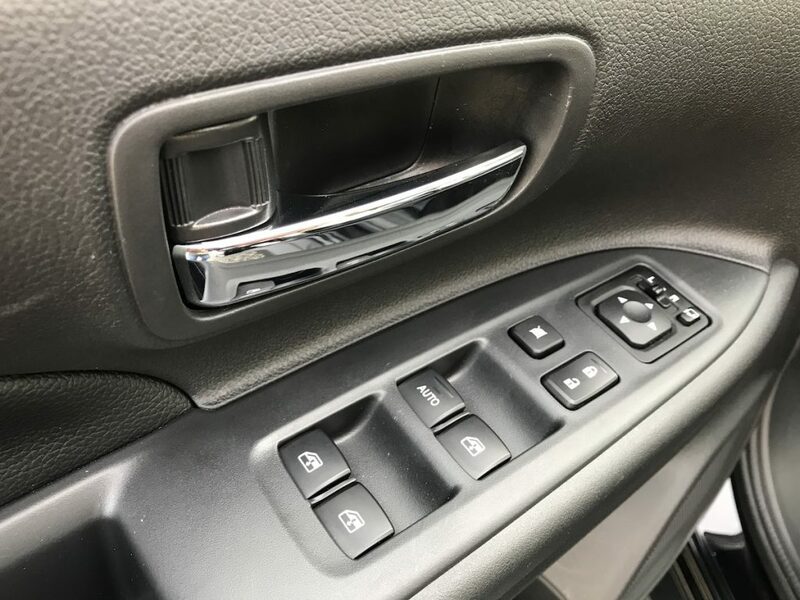 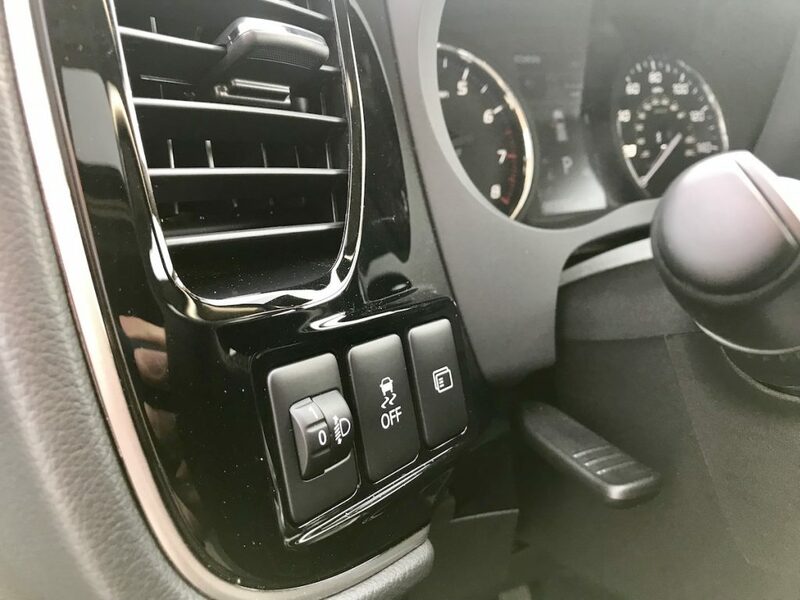 We especially like the multi-view camera system’s button on the steering wheel which is the most convenient placement we’ve ever seen on a vehicle, especially when needing to park quickly. 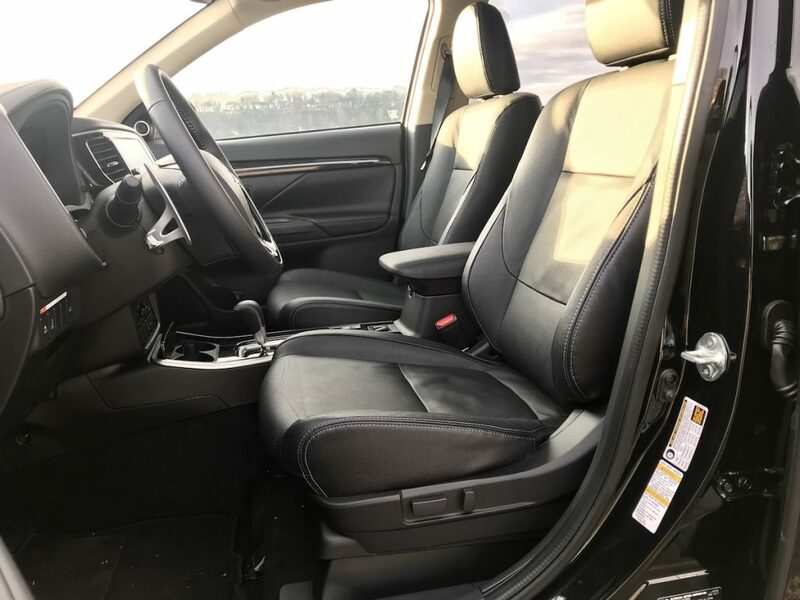 Front seat comfort is good, but we wish there was a lumbar adjustment for the driver’s seat. 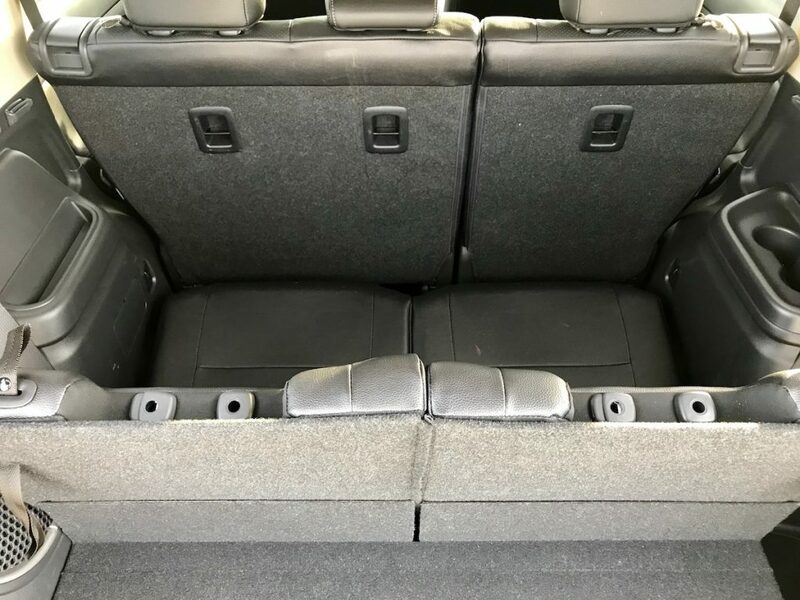 Rear seating is spacious and cargo room is plentiful. 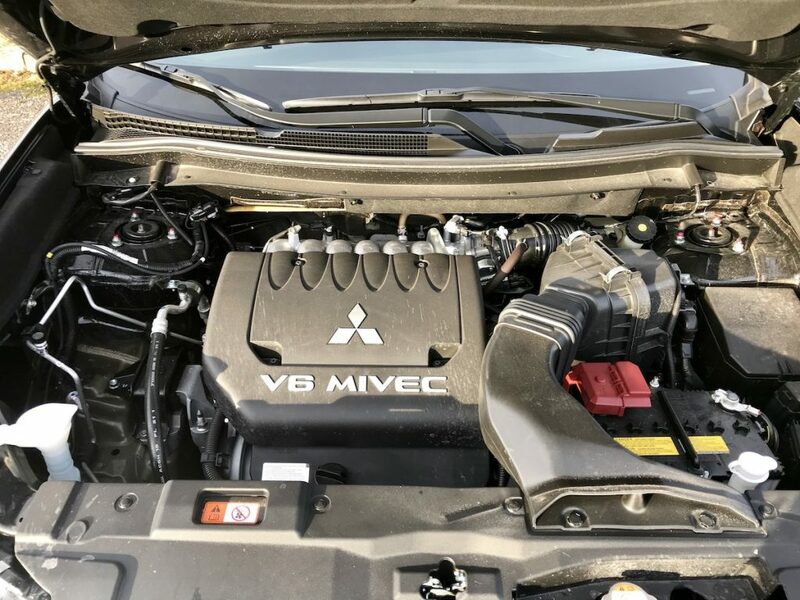 Under the hood, the Outlander GT is powered by a 3.0L V6 that produces 224 hp and routes it through a 6-speed automatic. 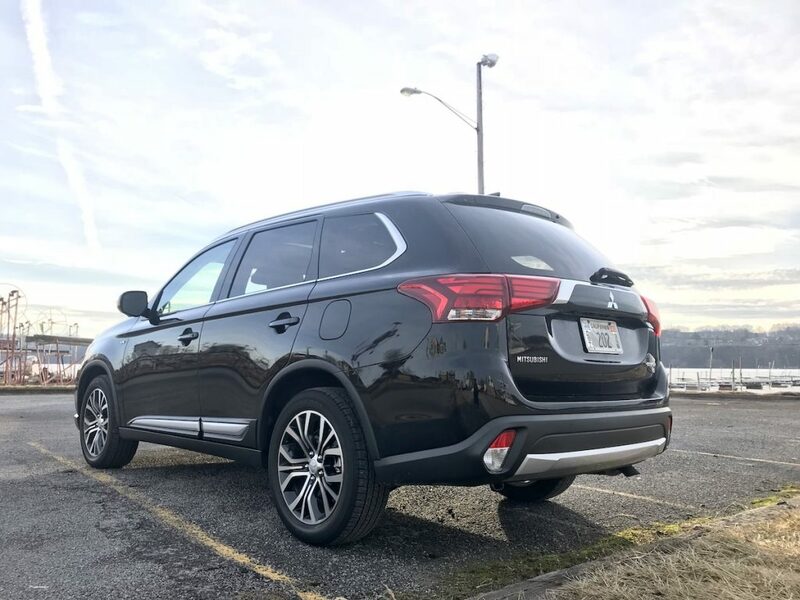 Other trims of the Outlander make do with a 4-cylinder engine that produces 166 hp mates to a CVT. 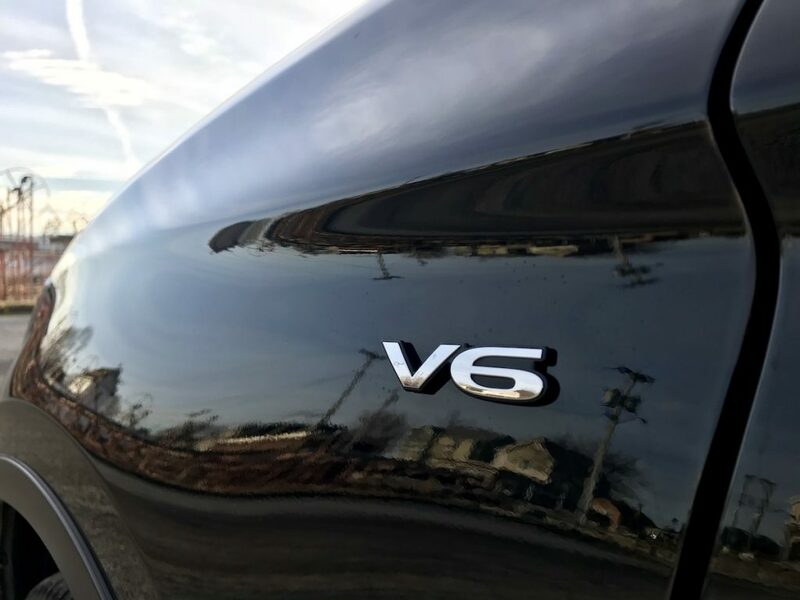 We think the V6 feels just right, so we would definitely recommend it over the smaller engine. 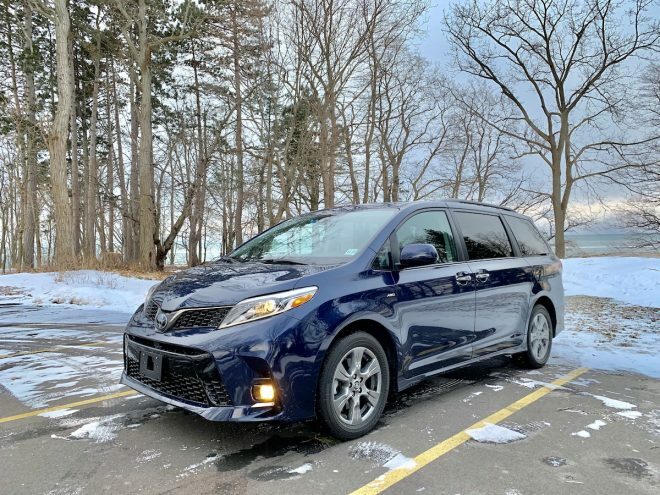 Fuel economy for the V6 is 20 mpg city, 27 highway, 22 combined; we averaged 25 mpg which is good for a vehicle of this size and capability. 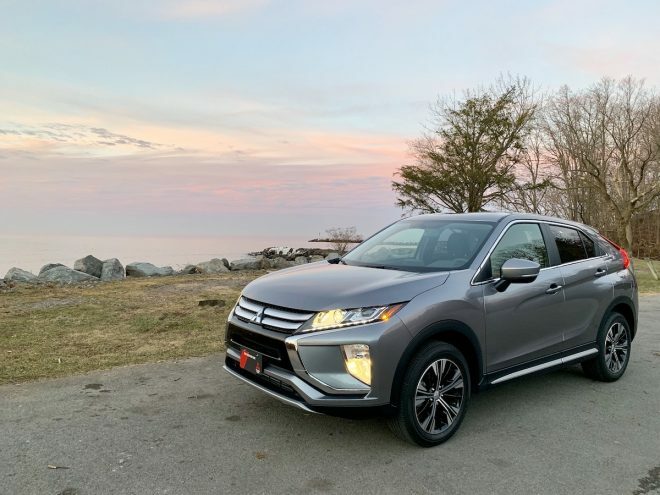 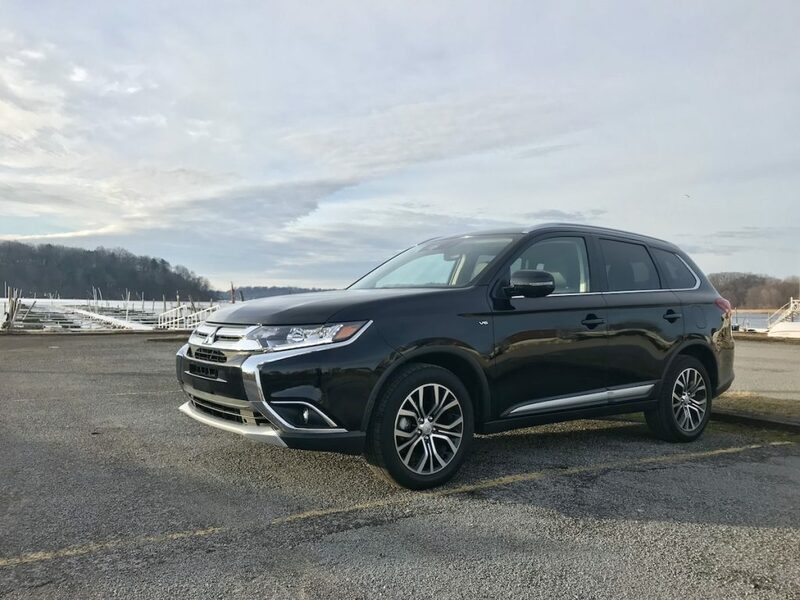 Those looking for increased efficiency should look at the new Outlander PHEV that’s available, offering a combination of plug-in range for short commutes, and hybrid propulsion when traveling beyond that. 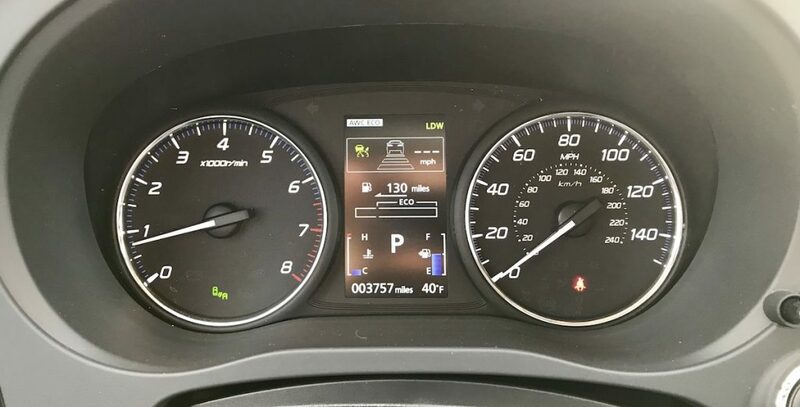 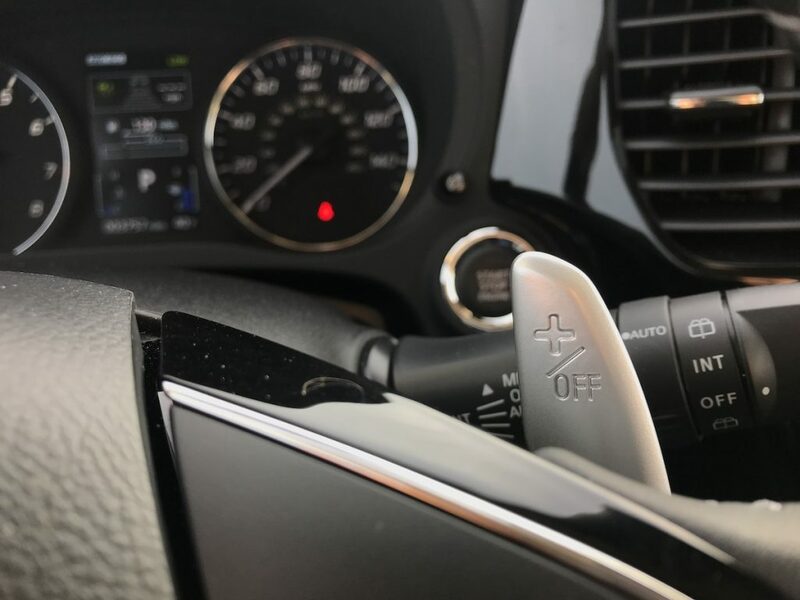 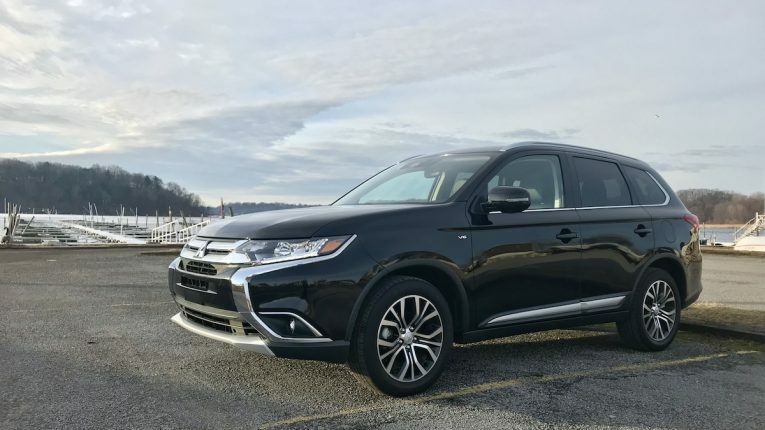 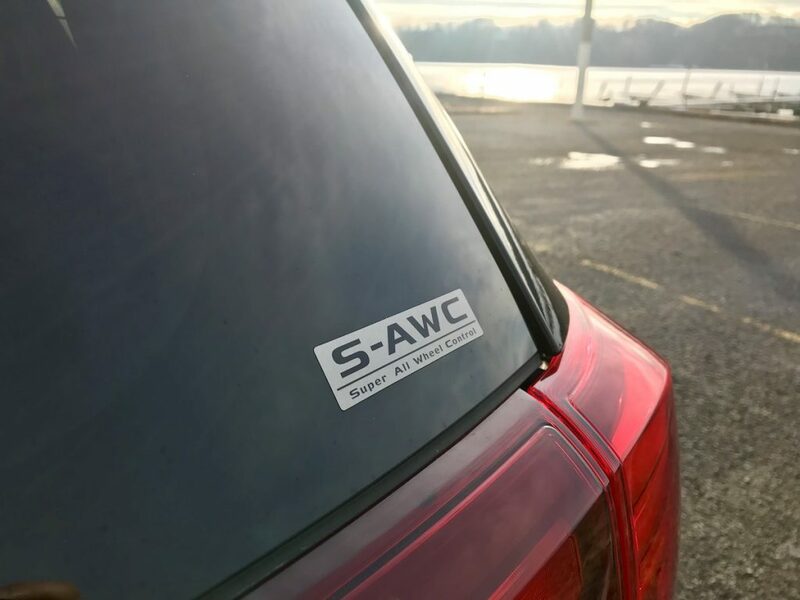 Mitsubishi touts the many passive and active safety systems in the Outlander, and we can’t forget about one of our favorites: adaptive cruise control. 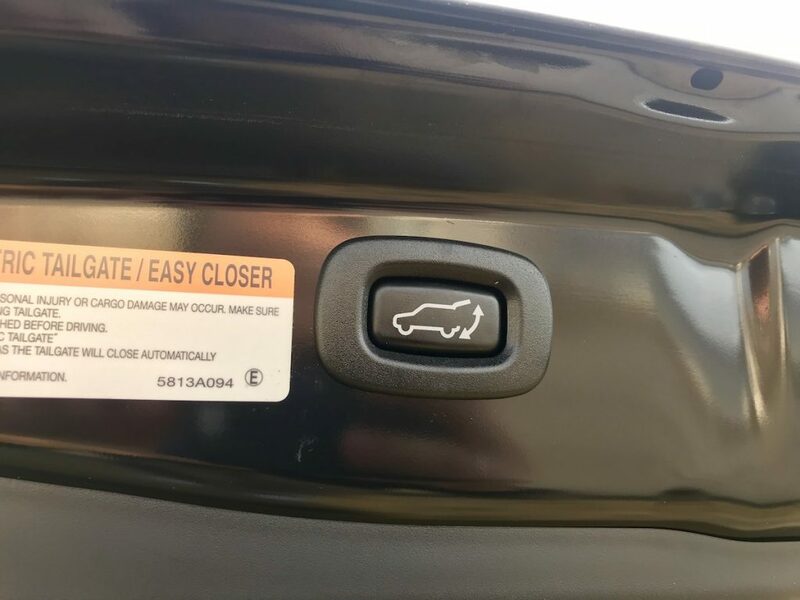 It works well in the Outlander, but we’re a bit surprised to see lane keep assist missing from the Touring Package. 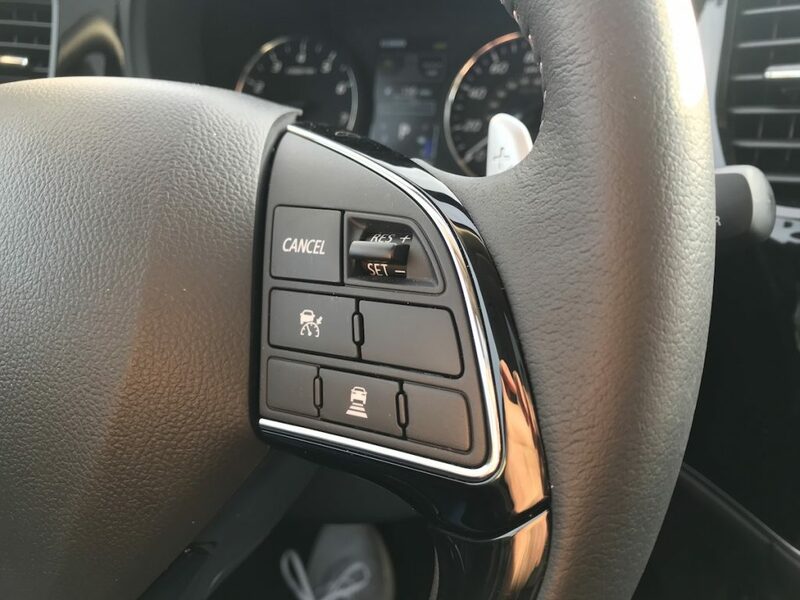 It does include Lane Departure Warning and Automatic High Beams though.